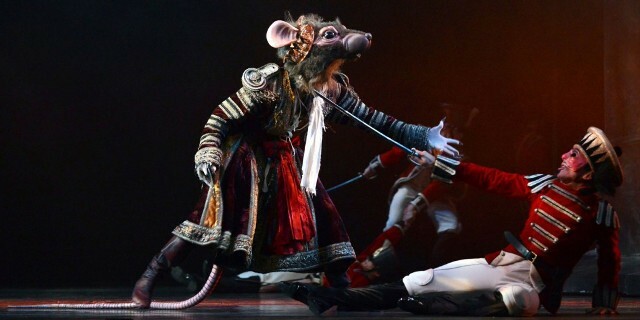 Enchanting audiences into the Christmas spirit with snow, giant rats and magnificent dancing is a ballet production of The Nutcracker like no other. Birmingham Royal Ballet (BRB) has received acclaim for its extravagant show, choreographed by Sir Peter Wright, that has become a firm favourite with Birmingham families. Returning to Birmingham Hippodrome in 2016, The Nutcracker will be performed by BRB dancers from November 25 until December 13. Set in the early 1900s, the story revolves around a young girl called Clara, who goes on an adventure after a Christmas family party. She ends up being shrunk under the tree to battle dancing rats and meet a cavalcade of characters from various lands. The show is full of intricate costume and set detailing, plus wonderful special effects like a flying goose, that all manage to transport audiences of all ages to faraway worlds with king rats, princes and even a sugar plum fairy. I have seen this ballet several times and it always manages to thrill me. 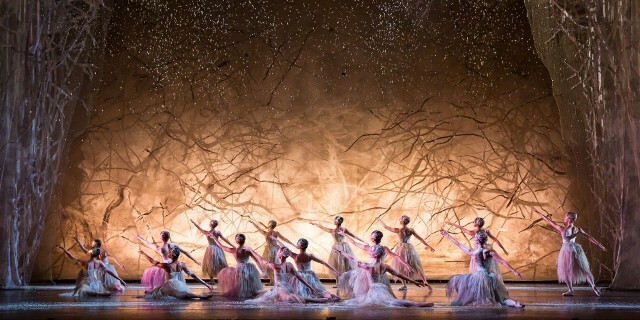 That's because this ballet is the creme de la creme of Christmas dance shows and will leave all ages feeling uplifted and spirited away into a dream. It's also a perfect introduction to ballet for those who haven't been before or are younger members of the audience. You can also read Weekend Notes Birmingham's top 10 shows at Christmas in Birmingham. Tickets cost from £19 by calling 0844 338 5000 or from the Birmingham Hippodrome website.